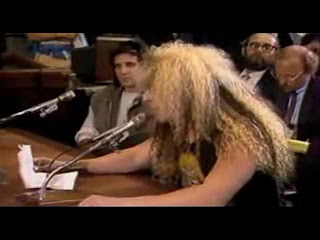 The days of court battles, PMRC (Parents Music Resource Center), and accusations of satanic lyrics (and other “evils”) by Heavy Metal bands from religious fundamentalists and journalists alike may be long gone but that era has definitely left its mark on our favourite musical genre. You assume that a well-educated person, meaning a person with rich life experiences and the ability for critical thinking (rather than actual degrees – what I would call “reservoir toilet paper of the highest quality”), will be in a position to look back and laugh at the naive and ignorant society of the 80s. And most do. 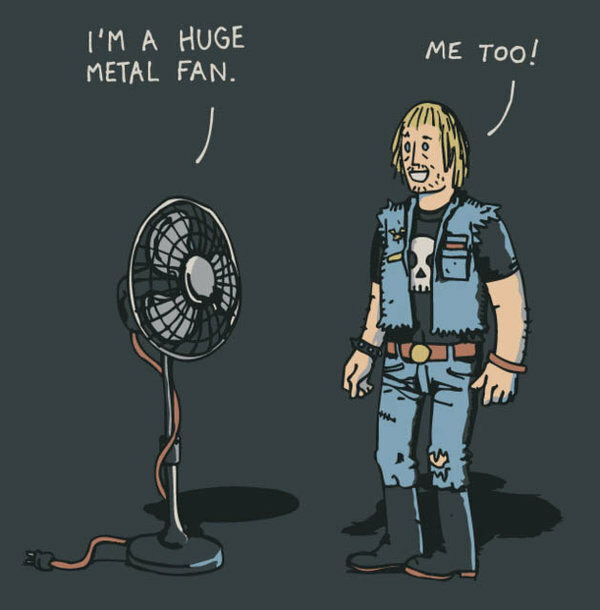 But the stigma that Heavy Metal carried through to the 00s has become such mainstream that it attracted the attention of the higher levels of the academic and scientific communities. Along come academic research and the New wave of “Metal Studies” (NWOMS – my own abbreviation!). After the ridiculous attack from the even more ridiculous ignorant PMRC in the early 80s, psychologists and other scientists decided to look into this social phenomenon in more detail. Now I am not saying these scientists were crazy for researching the relationship between Heavy Metal music preference and anti-social behaviours, suicide, anxiety, and depression. But as expected of poor and highly biased methodologies, studies offered conflicting evidence in all areas, be it psychological, social, or cultural and not many reliable conclusions. 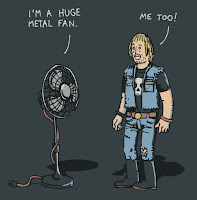 Brown (2011), from which the above quotations were extracted, reports that research has now shifted its focus from looking at Heavy Metal as a social problem to a more cultural and musicological approach (i.e. NWOMS). This sort of research may not appeal or even be known to the average Heavy Metal fan and really, who cares what happens within the scientific/academic community, right? Well, it may sound boring but truth is that proper research approaches and methodologies undertaken by serious researchers who understand the Heavy Metal music and its “culture”, will manage to catch the attention of fans and educate them about the important aspects of their favourite genre. 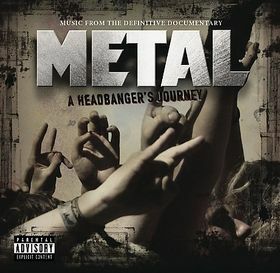 My new found respect for the NWOMS derives mainly from people like Sam Dunn a Canadian musician, film director, and anthropologist (you probably know him as the director of Metal: A Headbangers Journey, Global Metal, and Iron Maiden: Flight 666) as well as Keith Kahn Harris a writer, sociologist, and music critic. Heavy Metal music intrigues scientists and inspires research that may even lead to joke-like quotations like the above-mentioned, benefit to our own amusement. It might have given birth to strange phenomena such as head-banging, air guitar and provocative attire but at least it’s not responsible for plague-like phenomena such as women who want to be called “Lady”, have a weird fond of umbrellas or wish for you to hit them one more time! Brown, AR (2011). Heavy Genealogy: Mapping the Currents, Contraflows and Conflicts of the Emergent Field of Metal Studies, 1978-2010. Journal for Cultural Research, 15 (3), 213-242.